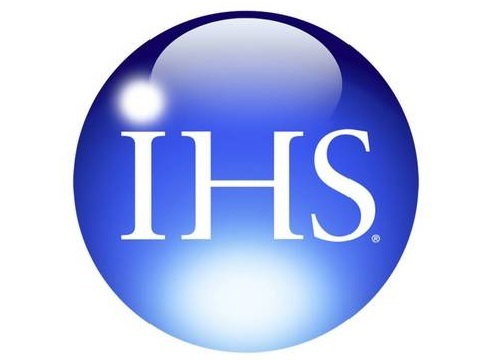 WASHINGTON—SPI: The Plastics Industry Trade Association and IHS Chemical will join forces again this year to present the industry-leading, executive level Global Plastics Summit (GPS) Oct. 28-30 in Chicago, the organizations announced today. The 2015 Global Plastics Summit will focus on the impact of new forces affecting the global plastics industry —including the new threats and opportunities they create for end markets including packaging, medical and automotive. The GPS will feature presentations from brand owners, top-tier business executives and thought leaders, who will deliver technical content and insights into the global plastics, energy and petrochemical industries that can’t be found anywhere else. GPS2015 will be hosted at the Radisson Blu Aqua Hotel in Chicago, where a hotel room block has been exclusively reserved for GPS2015 attendees. The event will open on the morning of Oct. 29 and continue until the afternoon of Oct. 30. A preliminary agenda can be found here.